If you talk about paid digital ads, most times you’ll be talking about Facebook ads, Facebook Dark Posts or Google Adwords. Of course all of these ad platforms have great potential, but are you overlooking something by not testing out Twitter ads? I think that twitter is seriously underestimated when it comes to their ad platform and it has the potential for veterinary practices to interact with and attract lots of clients. big potential for veterinary marketing. 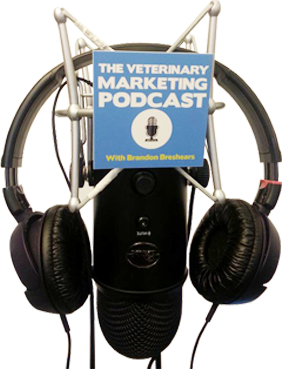 As apps become more popular ways for veterinary practices to market themselves, I think the app ad types will become really powerful tools for marketing. I also think that the twitter lead generation cards are really awesome because it lets you convert traffic natively instead of having to drive someone to a landing page and could prove to have higher conversion and lower cost.